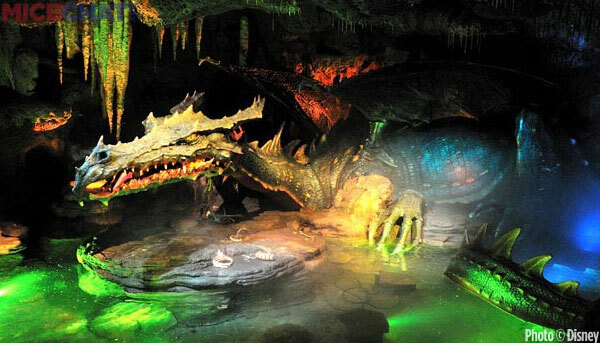 We also discuss the Tokyo Disney Resort and why the resort standards are so much higher than United States Disney standards. Check out Terri’s Website for more information about her. 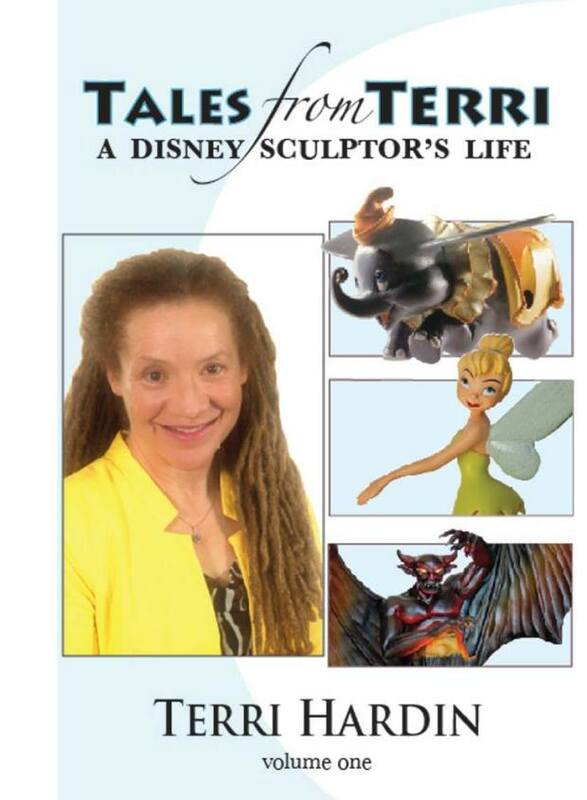 Tales From Terri the first book to be released detailing Terri’s work as a sculptor. This is a great Christmas present. The Disney Dose podcast is a special production I do specifically for you. Thanks for listening– I really hope that you enjoy the show. In return I only ask one favor of you, please leave us a review on iTunes. Thanks to everyone who has already left a review. You can find the Disney Dose podcast on iTunes and over on Stitcher Radio in order to subscribe. Head to our podcast page for all the latest episodes of the Disney Dose podcast.